Hey Everyone — I have made a new commitment to regular blogging on my WordPress site as a Lifestyle Blog! I have some people to showcase in my mind and will be revisiting this with you this week! I am really excited and have some people I am going to be interviewing that also use Etsy for their main shop as I am, and have been selling on Etsy for a number of years. I did not get super serious until the last couple of years. Ohhh, I am really excited for this next phase of blogging! Hello [again] my lovely readers, I have applied and not yet been accepted as an Affiliate blogger for Etsy Sellers. I hope to be accepted , nevertheless, I am a blogger and have been for a number of years, even in the MySpace days! Oh my goodness does that date me? I don’t know, probably! That is okay, I love to have fun, I love to poke fun at myself! 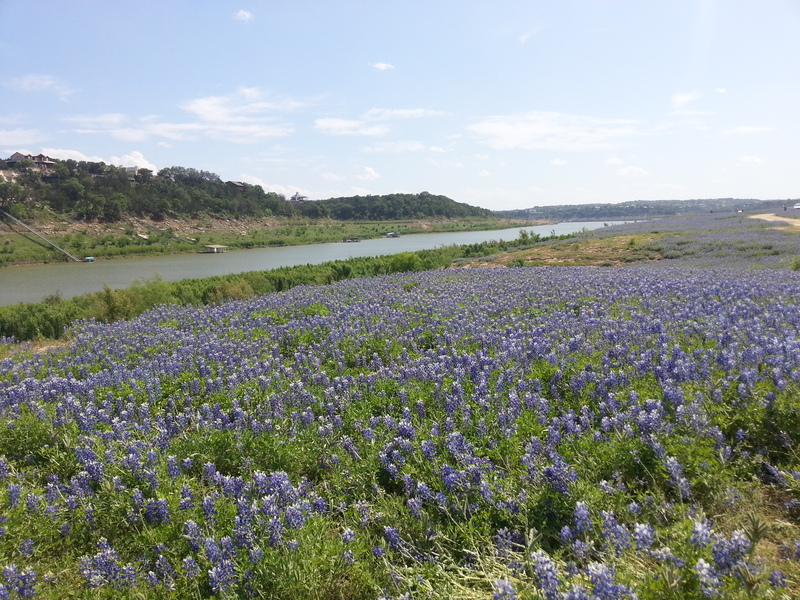 I am and old boho-hippie at heart and live in one of the coolest places in the United States, the Austin, Texas area! 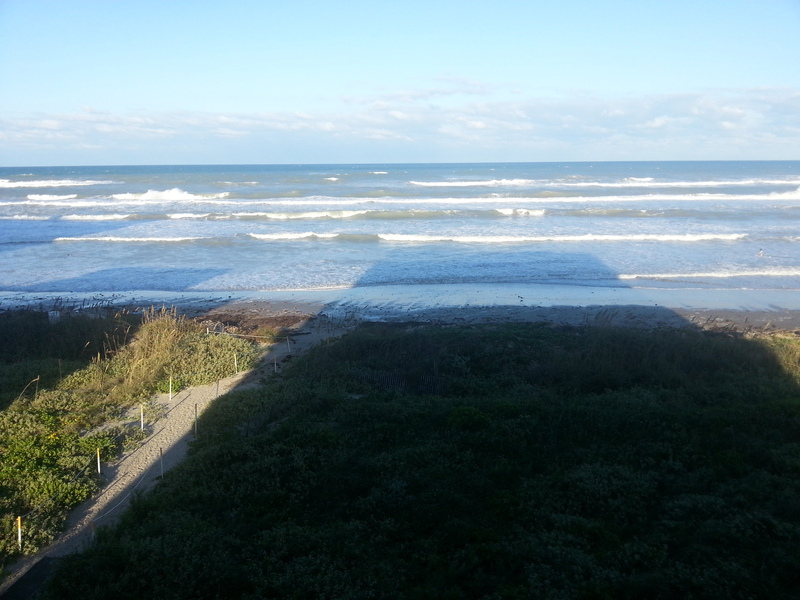 Another ideal place for me to blog about is in South Padre Island. I love the ocean and the breeze. Did you know that there is a Turtle Sanctuary on South Padre? Well there is, and if you go at a certain time of year you can see the hatchlings. South Padre is one of my favorite vacation spots. You will hear a lot about this luscious place to visit and how much I love to go here~ I am going to showcase a couple of people who are my friends, and whose work I love. I have lots of love to spread around! I am going to take you from West Texas, to Dallas, to San Antonio and all places in between! I have traveled the state for business and been in a lot of nooks and crannies… I can tell you the best places for Barbecue and Mexican food and what you need from Etsy to fit in! There is a super Etsy Seller by the name of Dan Safkow of Imakethecase, he makes Iphone bamboo cases out of Bamboo which are good for the environment; that is another whole blog! I will get to that topic also as a lot of Etsy Sellers are so conscientious of the Earth and the environment. 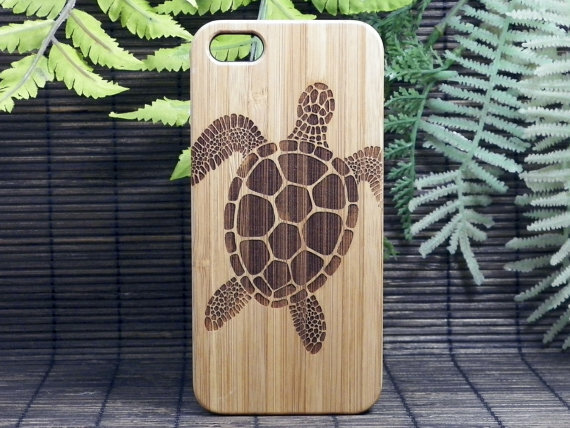 Here is and Iphone case that has a beautiful a Turtle! He makes quality product and is a great guy who does a Blab on Monday’s where he talks about all things Etsy his Facebook page: Making it on Etsy and Beyond! I hope you can feel my excitement on this journey and hope your come along and see all the handmade sellers that are just at your fingertips and how they will fit in with all you do and need! Whether or not I become an affiliate of Etsy’s, I am still going to share my friends who are Etsy Sellers and those that Sellers who highlight my style of art and aesthetic. I love Etsy Handmade Sellers and how hard they work. There is not enough information being written about them. I was a Team Captain for the ATXEtsy Team for a while, we planned and even had a Christmas Sale in the city of Austin and our vendors were all Etsy Sellers in the Team. Can I say again that I Love, Love, Love Etsy. One of my really good friends — she has my back and I have hers. We really support each other for growth of our small business. My friend is Leila West (pronounced Layla ). 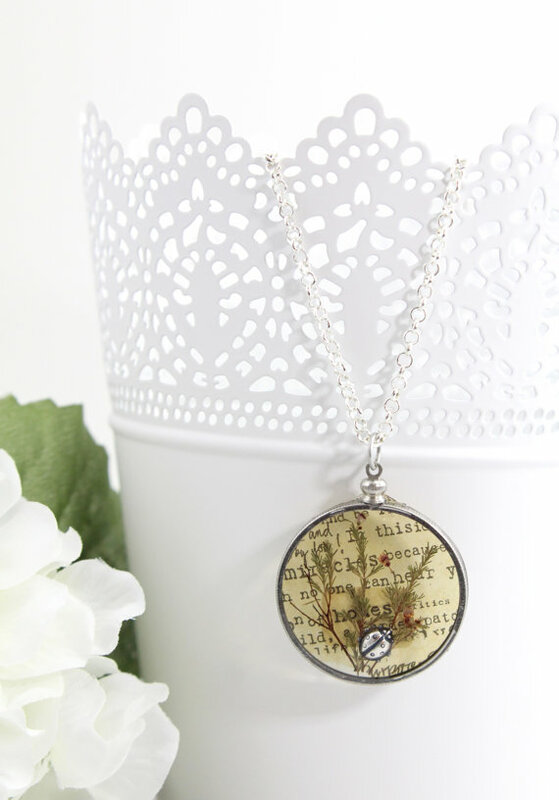 She is the brains and creative design talent of Leila Nicole Designs at Etsy. I have one of her necklaces that I fell hard in love with! I bought it and just had to have it in my collection! I love Leila Nicole’s Nature, Sea, or Ocean Pieces and her Trees of Life, I hope your visit her shop! This is a piece of hers I love and fits my Boho-Nature and I adore it! Well this is just a quick shout out on my blog, I will tell you more as we go! My hat’s off to these two sellers and I love their work and their commitment to making Artisan made items for you! Are Weddings on Your Mind? Thank you so much for the feature, lovely lady!